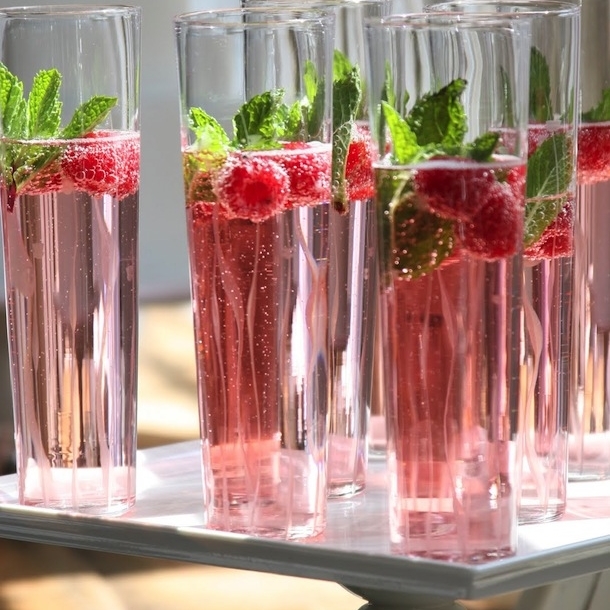 Cocktail parties are all about mingling and meeting, showing off your fancy clothes, imbibing fabulous beverages and tasting delectable finger foods. Of course, one of the main ingredients of any cocktail party is the food, and our collection of scrumptious cocktail party bites will start a few conversations of their own. We work with you to create the perfect experience for your guests. From all-day product launches and editorial previews to company parties and marketing events, Mezetto Catering does it all. From simple to lavish, small to large, cocktails to dinners, we can help you plan and cater your corporate event. We will take care of all your rental and staffing needs and even work with your company brand to create a custom menu or signature cocktail for your event or launch. Our team will fine-tune every detail to ensure the most unforgettable experience for you and your loved ones. Our seasonal and handmade ingredients, along with our bold flavors and beautiful presentations, create a flavorful and unique touch for your special day.